Pecan Grove Funeral Home opened in 1998. In 2010, Pecan Grove Funeral Home was sold to the Higginbotham family, who also operates OakCrest Funeral Home and Grace Gardens Funeral Home, bringing financial stability and proven management skills to Pecan Grove Funeral Home. We are better than ever! The local Higginbotham family has been proudly serving Central Texas families since 1881. They also operate successful funeral homes in Cleburne, Burleson, Stephenville, Comanche, Rising Star, Gorman, and Cross Plains. Matt Bell, who has been with Pecan Grove Funeral Home for seven years, serves as the Manager. Please call us anytime at (254) 662-2131 if you have a question or need any assistance. We gladly give over-the-phone price quotes without any obligation. We will be honest and open with all dealings with you and your family. We are here to help. We can email our Price List to you directly. We are honored to help you anyway possible. Each of the staff members at Pecan Grove Funeral Home is committed to providing your family with the finest in personal end-of-life care. In fact, for years, it’s been comforting for area families to know that we are available to help at any time of the day or night. 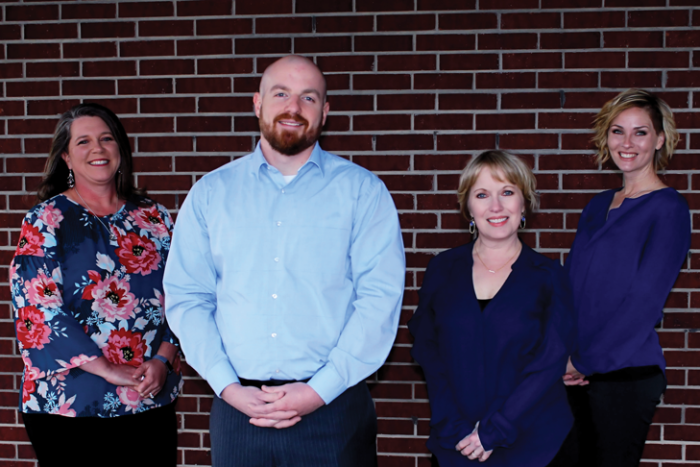 Click here to get to know our funeral home staff. We’re sure you’ll find each of us to be all that you would hope for in a trusted funeral professional. Come see why we are different!